Dr Beth Woods OAM is the Director-General of the Department of Agriculture and Fisheries (DAF) Queensland, where she leads development initiatives to deliver an innovative, productive and sustainable agriculture, fisheries and forestry sector. Previously Beth was the Deputy Director-General of Agriculture; and Deputy Director-General, Science in the former Department of Employment, Economic Development and Innovation. She was the foundation Director of UQ’s Rural Extension Centre, and Professor of Agribusiness at UQ from 1997-2004. Beth Woods completed her DPhil in Agricultural Economics as a Rhodes Scholar at Oxford University. 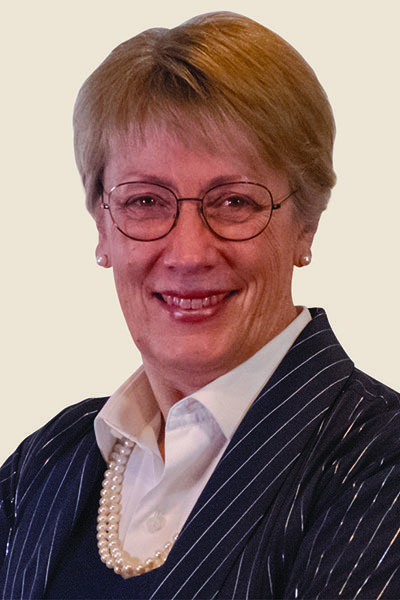 She has served on committees of the Grains R&D Corporation, the Policy Advisory Council of the Australian Centre for International Agricultural Research (ACIAR), the CSIRO Board, the Gatton College Council and the Rural Adjustment Scheme Advisory Council. She Chaired the RIRDC, ACIAR, and the National Drought Policy Review in 2004, and the International Rice Research Institute from 2008-10, was a Director of the QRAA from 2012-2015, and Chair of WorldFish, headquartered in Penang, until June 2017. She is Queensland “Government Champion” for the Northern Peninsula Area Indigenous Community, on northern Cape York Peninsula.